BitMex Review 2019 + Fee Discount Bonus! “The Next Generation of Bitcoin Derivatives” – This is what they say on the front page of their website. They also promise up to 1:100 in leverage, not that big in today’s trading platform industry, but better than most of the platforms today. We will be looking into what BitMex.com has in store for us. We will create an account; try out a simulated trading (if we can) and get to know the website better! Are you excited? I sure am! The trading platform is operated and owned by HDR Global Trading Ltd. and was founded way back in 2014 by very successful bankers. As you might have noticed, the front page of their website can be easily changed from English to Mandarin with just a few clicks. And yes, the company is based in Hong Kong, China. Did you know that BitMex.com is one of the largest Bitcoin trading platforms in the world today? Since they launched in 2014, they have traded $33.93 Billion worth of Bitcoin! Now that’s some serious numbers. With this being said, are they being regulated? When it comes to trading platforms that build their businesses from Bitcoin and up, it is most likely that these w ^ebsites are unregulated by local trade laws. With that being said, if you are uncomfortable trading with unregulated websites, then it is best if you leave. 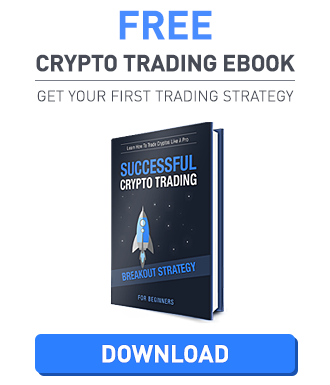 You can check out reviews about Bitmex before you start as well. If you think that it is time to know this type of trading platform, and then let us proceed. Simply head over to their website www.BitMex.com and create an account with them. It wouldn’t even take you a minute to create one. 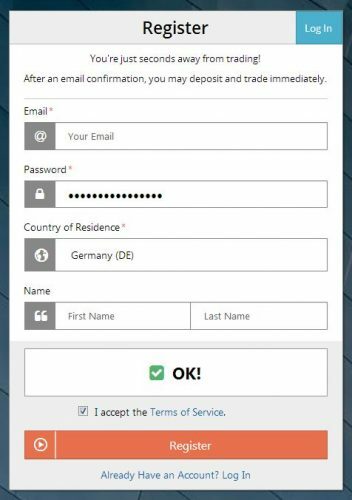 All you need to provide is a valid email address, the password for your new account, Country of Residence, and your complete name. After filling out the required information, swipe the CAPTCHA to the right and you’re good to go! After that, a confirmation email will be sent to the email address provided. Just click on the link and you will be redirected to the website, logged into your account, and ready to trade. The problem now is do you know how to trade? We will be getting into that shortly! You are currently looking at the main screen of your account. On the left side of the screen, you are able to see a panel where you are able to place an order. You can also check your current positions and adjust your leverage. On the middle area of the screen, you will be shown the current data on the chosen pair. You are able to change the pair that you will be viewing through the tabs that are pre-paired above. We’ve got Bitcoin, Bitcoin/Yen, Binary, Dash, and a lot more to choose from. If you already made a trade, this will be shown on the bottom part of the screen. How do we make a trade? Please be advised that in order to start a successful trade with a real account, you need to deposit Bitcoin into your account to finalize any trade, but that can be done later! We will just show you how to trade. Shown on the second trade screenshot above, you can see on the left side of the screen as mentioned earlier all you need to do to create or place an order. Buy market means you are going to go long with the position and Sell Market means that you are going to short the market. If you do not know what I meant with that, then you can read more about the difference between a long and short position in the market. On the table, you are also able to change the leverage of your current position before finalizing any purchase. You can choose up to 1:100 leverage! After that, all you need to do is purchase the position and this will show up on the bottom part of the screen. Having leverage on a trade is both risky and advantageous at the same time. Why do I say risky? If you are new to trading or in other words, a beginner, do not use Leverage. Being able to margin trade, or use leverage is strongly recommended for experienced traders due to the risk of higher losses. Here at BitMex.com, they allow their clients to have a leverage of up to 1:100. So before you use this feature, make sure that you know how to use leverage to your advantage. Are there any trading guides? I do not blame you if you find it hard to understand all the clutter that is happening within their account page. If you ask me, their trading platform is definitely not for people that are new in trading. Good thing that they offer trading guides which you are able to access through this link. They have everything you need to know about contracts that they offer. Now that we’ve taken a look at how to create an account and trade using their web trading platform, it is time to know how to put money into our accounts. In order to deposit Bitcoin, all you need to do is click on the “Account” tab which can be found on the upper part of your home screen. 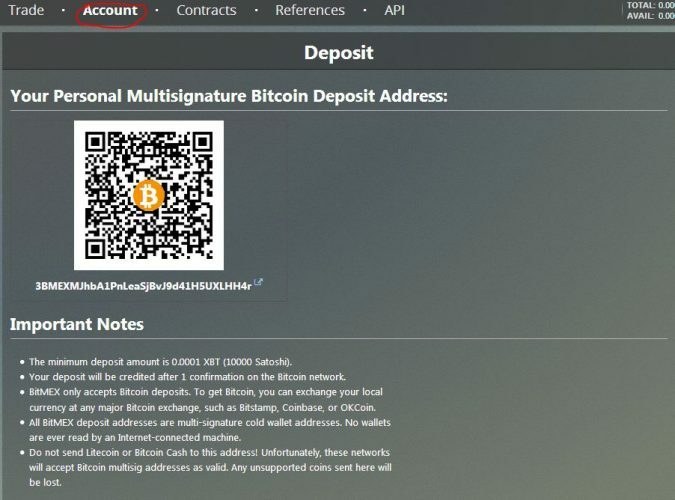 The minimum deposit is 0.001 XBT. When it comes to withdrawals, you need to pay 0.002 XBT fee. Please be advised that there is no limit on withdrawals. Of course, there would always be fees involved when it comes to online trading. Most of these fees are not within the deposit and withdrawal methods as this scare people away. Here at BitMex.com, their fees are included in the services they provide. For ZEC the Maker’s Fee is 0%, Takers Fee is 0.25%, Settlement Fee is 0.25%. For all other coins, the Makers Fee is 0.025%, Takers Fee is 0.075%, and the Settlement fee is 0.050%. You can read more about their fees through this link. You can save 10% on their trading fees when you use the bitmex discount link on this website. Good to know that BitMex.com is not a stranger when it comes to providing more than just one customer service channel for customers to use. What I hate about some of the online trading platforms today is the fact that they do not have that many channels to use if something goes wrong with your account. Here they have a 24/7 support on multiple channels. You can contact them through email, a support ticket, or through their Social Media channels, which is great since all the drama can be spilled out on a Social Media account. You can read more about their available support here. They do however have an FAQ section which you are also able to take a look at. Through their FAQ section they are able to answer basic questions like “Is there a fee to deposit Bitcoin?” and a lot more. I just want to throw it all down! The trading platform interface is a real mess. Everything is everywhere! If you do not know how to move through the graphs and know where to click then it would take you ages to even get to where you need to be. But after you figure out which is which, you would soon appreciate all the available tools that you can use to your advantage. 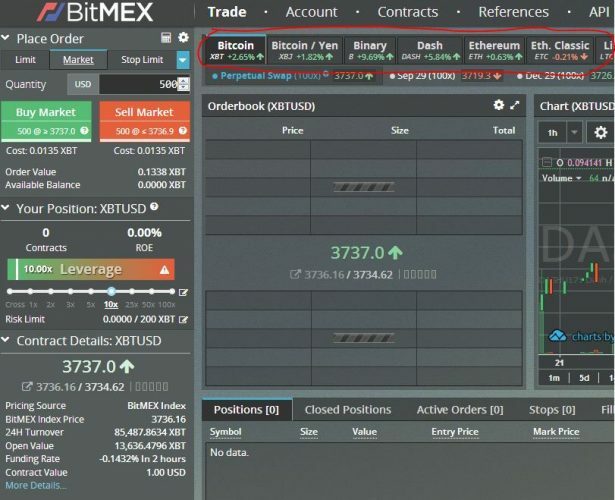 Here at BitMex.com, they offer so many features that it is not impossible to get an edge if you use them all. Hands down they have one of the best bitcoin trading platforms that exist today. But aside from the fact that they have a difficult platform, they do offer good leverage and margins that an experienced trader would have problems working with. If you think that you can work in an unregulated platform (which is not something new in the Bitcoin scene) then this is the website for you. Sorry to hear that you had bad experiences with Bitmex Pedro. Though we can not confirm your claims – we never saw them claiming having 5 billion in Volume per day. Also it is unknown to us how you know that they open positions against you. Many exchanges do not accept US traders unfortunately – that does not mean they are involved in fraudulent activity.